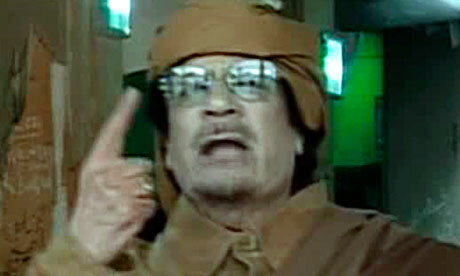 TRIPOLI – He called the Libyan insurgents ‘greasy rats’. He called for a ‘house by house’ hunt. And yet, the speech writer to Muammar el-Qaddafi believes today will see peace. Alfonso Suarez ended the conversation saying he likes dogs and he is a real Simpsons fan.